The city of Hong Kong hosted the Gnome Asia Summit this year. GNOME is a popular open source desktop environment for gnu/Linux Operating System. 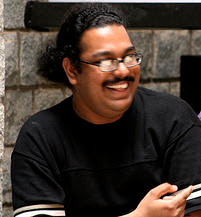 This annual event attracts people from diverse open source communities across Asia. GNOME Asia Summit kicked off with the pre-event GNOME Design Workshop. 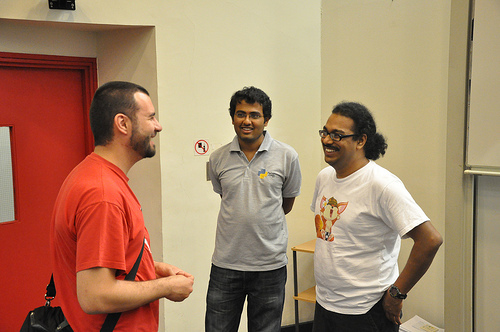 The workshop helped GNOME contributors and developers understand GNOME environment design process. 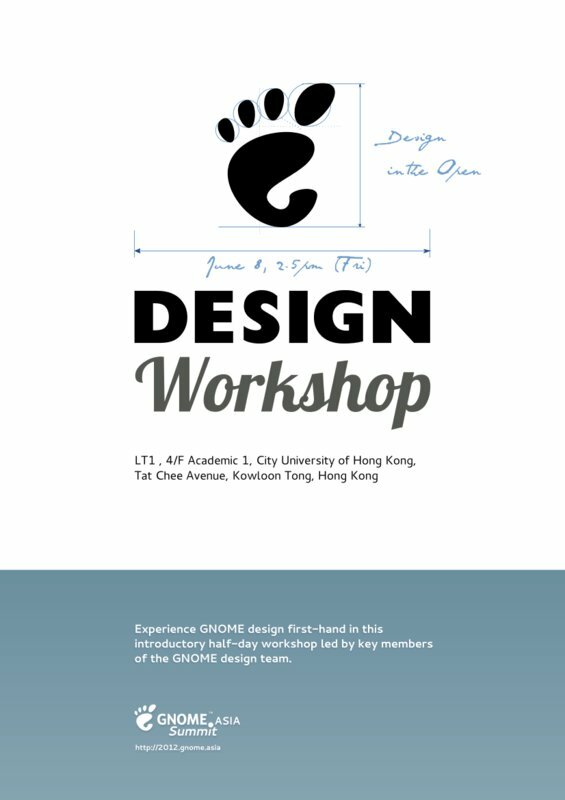 The workshop was intended for novice and experience UX designers, graphic artists and experienced desktop users. The usability of the Open Source desktop environments has always left something to be desired. The keynote talks at the event delivered by GNOME Developers were very interesting. The GNOME community which was mired by conversation and dissent. Recently the developers revamping the software under the 'Every Detail Matters' initiative. Efforts to bring new UX paradigms into GNOME are also in full swing. Check out the GNOME team mock-ups here. 3D software used to create eye-popping prototypes. Don't believe me, check out this YouTube video Channel. Graphical User Interface's visual elements such as icons, graphics are being re-designed. You can look at the latest icon theme from the GNOME project here. Graphic designers can use Inkscape and Blender to create high-quality visual graphices. You can download the basic symbolic gnome icon set from here. The Gnome-shell add-ons is integrated closely with the Gnome Extensions service. It lets you share your extensions easily, search and enabling new features is a breeze.